Our approach is to document your wedding in the most natural, creative and emotive way possible. Building a visual story with photographs that will only increase in value as the years roll on. 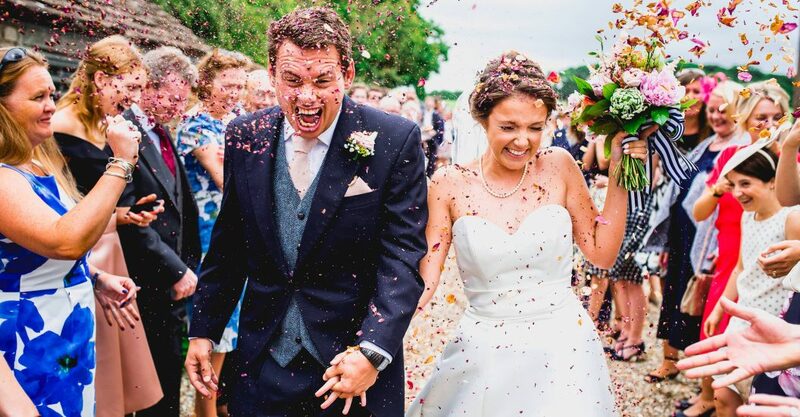 “Couples that book me to document their celebrations are generally relaxed, have a chilled-out demeanour and can think of their wedding celebrations as a ‘party’ with all their nearest and dearest. They openly enjoy life, and like me, often find themselves globe-trotting. Above all, we will share a passion for photography and in turn the importance of moments, memories and visual triggers. If you like what we do, I hope you’ll Say Hello.